The new acting administrator of the Environmental Protection Agency has reversed Scott Pruitt’s decision to stop enforcing limits on “super polluting” trucks, shortly after a court forced the EPA to temporarily continue enforcement. This rule affects a class of trucks that skirt emissions regulations by putting older powertrains into new bodies. 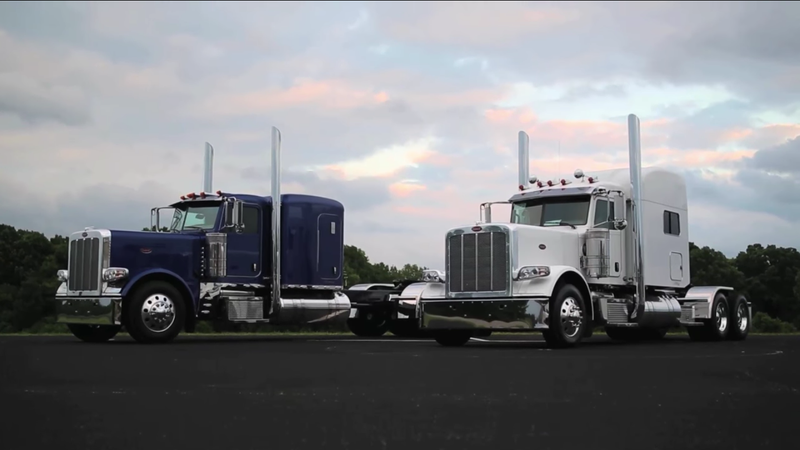 Because these aren’t classified as new trucks, they don’t have to conform to new, stricter environmental standards that can hurt fuel efficiency and drive up operating costs. Former President Barack Obama limited manufacturers to producing 300 of the engineless “glider kits” that are fitted with the dirty powertrains, but Former Administrator of the EPA Scott Pruitt ordered the agency not to enforce the limits on his last day in office. Mr. Wheeler has worked during his first three weeks as the E.P.A.’s acting chief to put distance between himself and Mr. Pruitt stylistically by addressing his staff, issuing a public schedule of his activities and taking questions from journalists. The about-face on gliders represents the first sign that Mr. Wheeler may seek to distinguish himself from Mr. Pruitt on policy as well. “With Mr. Pruitt out, I’m glad to see EPA will reverse one of the most egregious — and likely illegal — environmental proposals of his tenure,” Senator Tom Carper of Delaware, the top Democrat on the Senate Environment and Public Works Committee, said in a statement. He called the reversal “a step in the right direction” but he criticized a longer-term E.P.A. plan that aims to eventually exempt glider trucks from greenhouse gas regulations. Given that the EPA was already compelled to enforce these laws, the immediate impact of this move is nonexistent. But it’s more importantly symbolically, where it shows the EPA is backing away from picking fights.